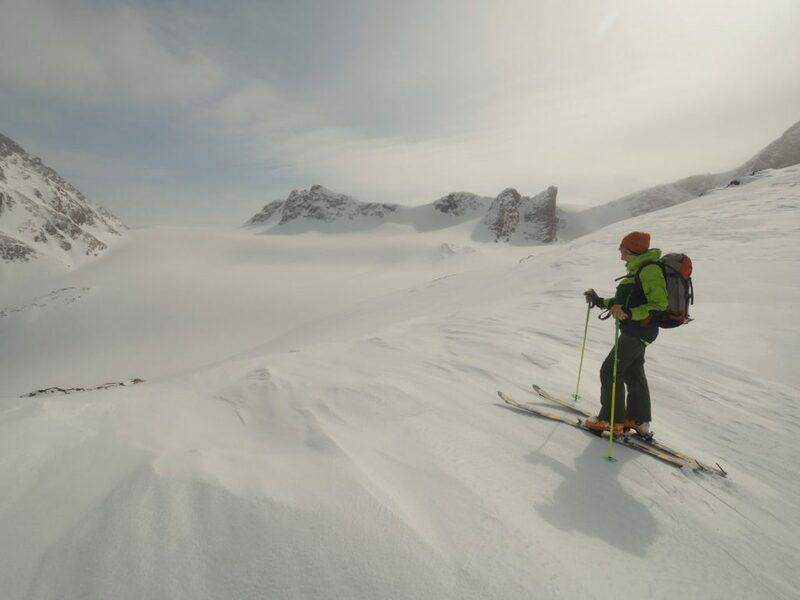 To ski glacial terrain in such a way as to avoid going into a slot and what to do if you or one of your buddies does so. Glacial snow can be some of the best in the world. It can also be extremely challenging. You might as well ski it well. 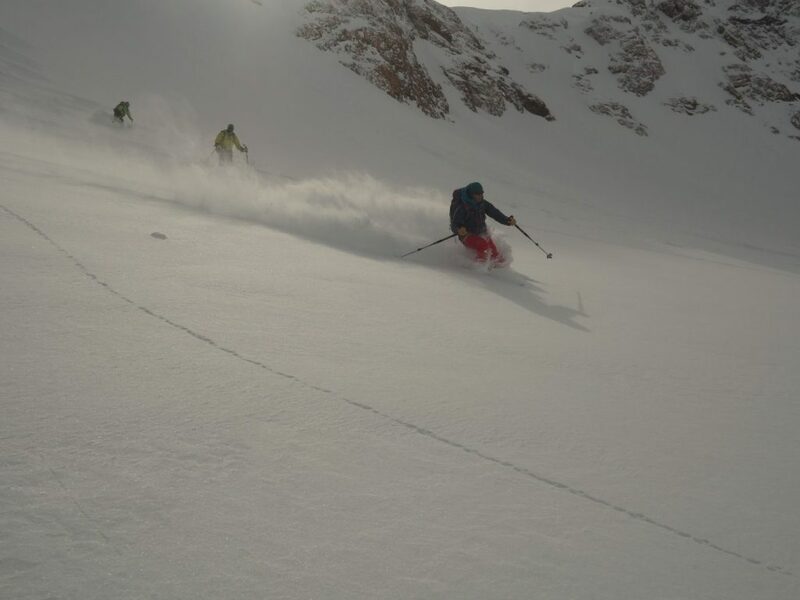 While we’re skiing around, we will also examine both the fundamentals of effective ski technique and some coping strategies when it’s all getting a bit out of hand. Glacial terrain is much like avalanche terrain in that it’s all fine until it isn’t. And then it can really get quite bad. 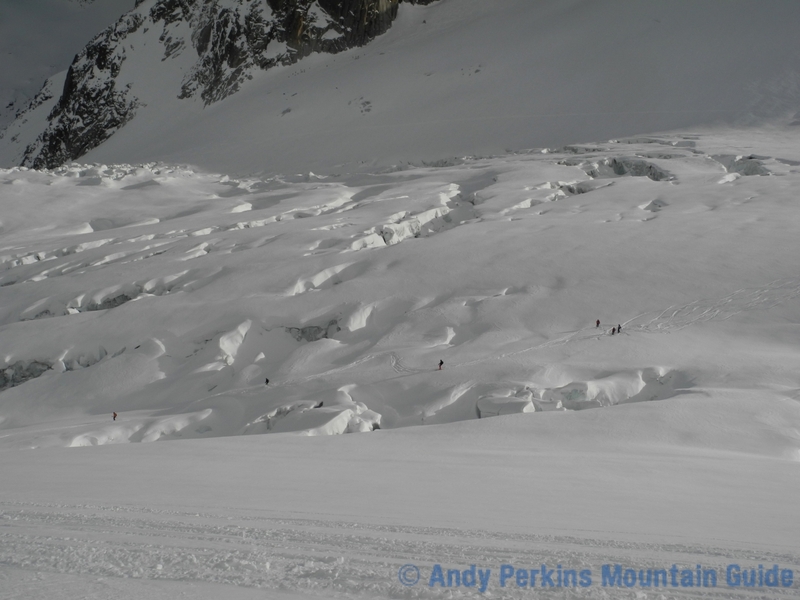 So, like avalanche risk management, we will examine 2 strands: what to do to minimise the risk of bad things happening in the first place by avoiding slots, bare ice, moraines and so on. This will involve route planning, observation in the field and tactical navigation. Then, if it all gets out of hand and someone goes in a hole, we will look at rescue, whether by climbing out or pulling someone out if the easier solutions aren’t feasible. While we’re skiing around on the glacier, we’ll also look at being in control at whatever level is appropriate for the group. I find the best approach is to first observe each student and determine which area of their skiing to focus on to reap the best reward. The challenge is to find a mix of inputs for the different members of the group, their different skiing styles and learning methods.